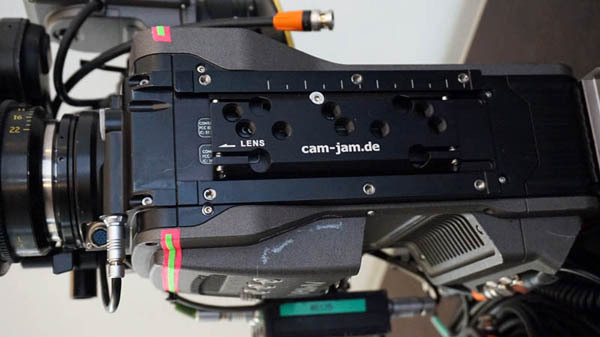 Our CAM-JAM Amira mounting bracket is the smallest and lightest adapter for the Arri Amira dovetail system. 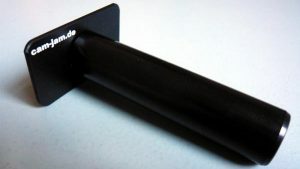 The CAM-JAM Amira bracket can be used in the top and bottom dovetail of the Amira. Clamps in the dovetail securely with two allen screws acessible from the side. Fast change from steadicam to handheld or tripod or dolly. 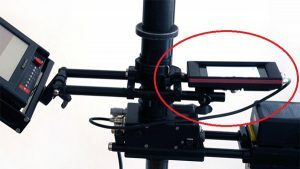 Ensures the plate is 100% parallel to the camera. 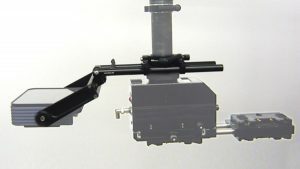 With 1 or 2 point clamp systems an error in roll axis can occur. 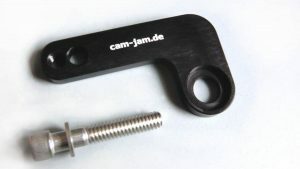 The CAM-JAM Amira mounting bracket has a 4 point clamping system to fit always precisely flat in the camera´s dovetail. 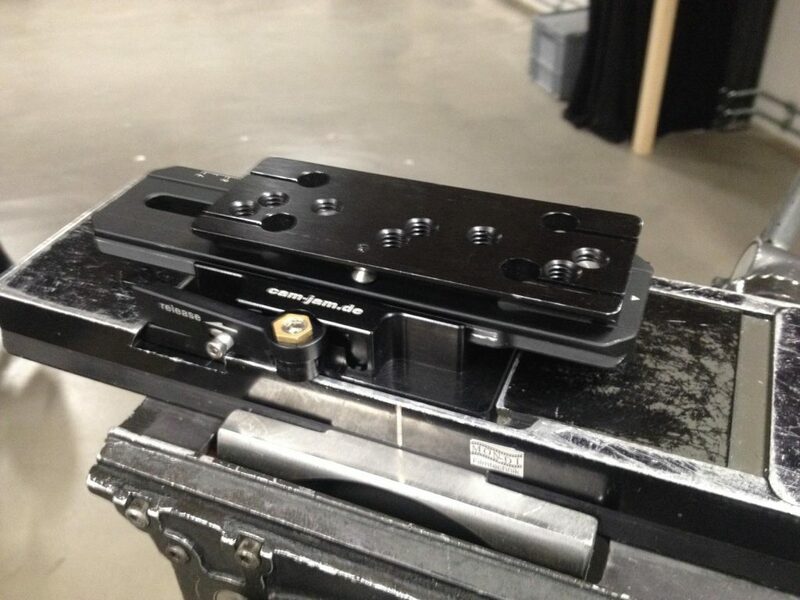 8 x 3/8-16 mounting threads offer different mounting positions of the steadicam dovetailplate. 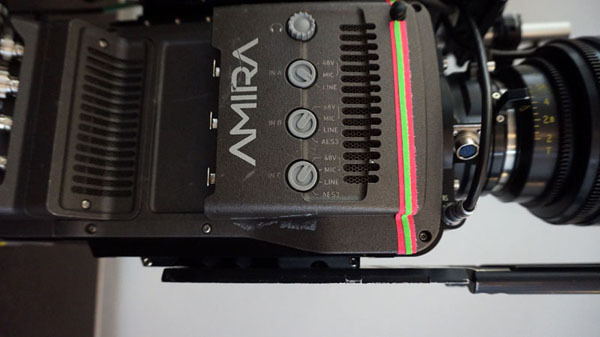 One row of mounting threads is offset to compensate the weight of the Amira viewfinder. 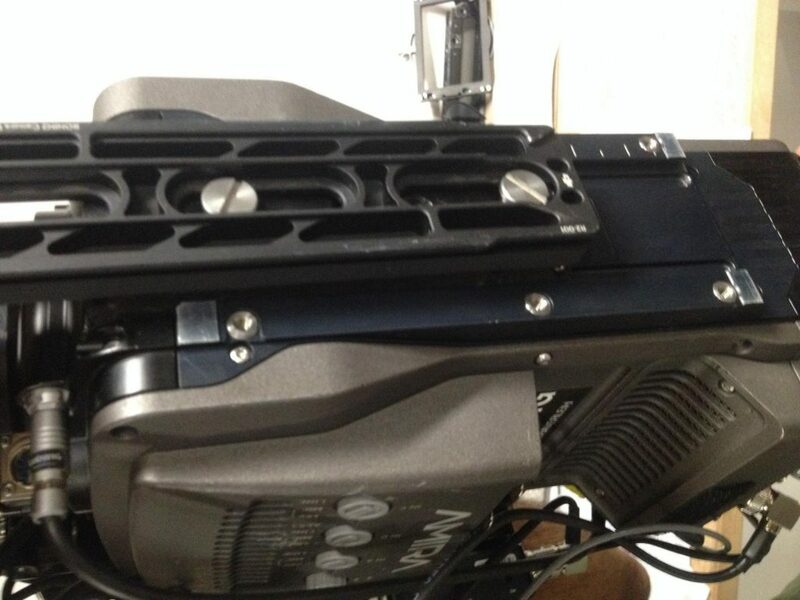 Arri´s UAP-2 on the bottom is quite useful to mount the Amira to a steadicam. Many ACs like the UAP-2 very much, too. But on top of the camera to mount mdr, transmitter, Cinetape, etc. From the rental house usually comes only one plate. So it is very useful to have your own bottom plate and let the AC keep his one on top of the camera. 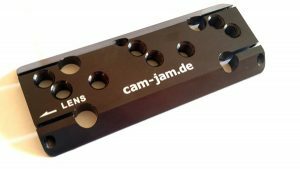 Ensures the plate is 100% parallel to the camera, With 1 or 2 point clamp systems an error in roll axis can occur. Works perfectly! Saves a ton of weight too.